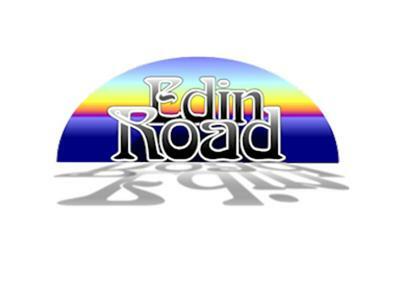 If you liked this show, you should follow EdinRoad. John Rakestraw is not only a radio show host (The Platform) and author, he's also an actor who knows what makes for a great story and how you can write your own. John joins me on the show tonight to tell us all what the elements of good fiction are and how to get started.